Watch The Zetas Win First Place At The 2015 Atlanta Greek Picnic Stroll Off To Rihanna! Not only did the Zetas win first place at the 2015 AGP Step Show, they also took first place at the stroll off as well! 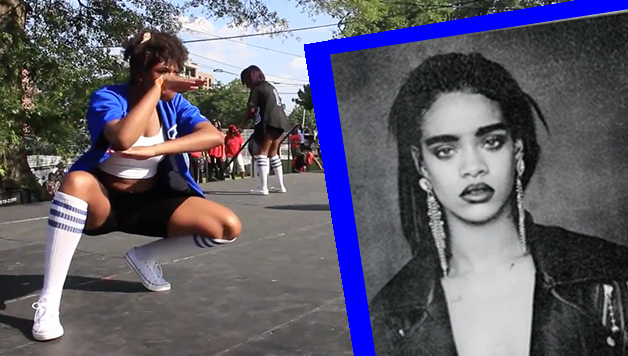 Watch this video of these ladies KILLING THE GAME to Rihanna! Show them some love and support in the comment section below!